Dabs (wax concentrates) are taking over the cannabis community, and battery-powered electronic dab rigs (referred to as e-nails) are becoming just as popular. 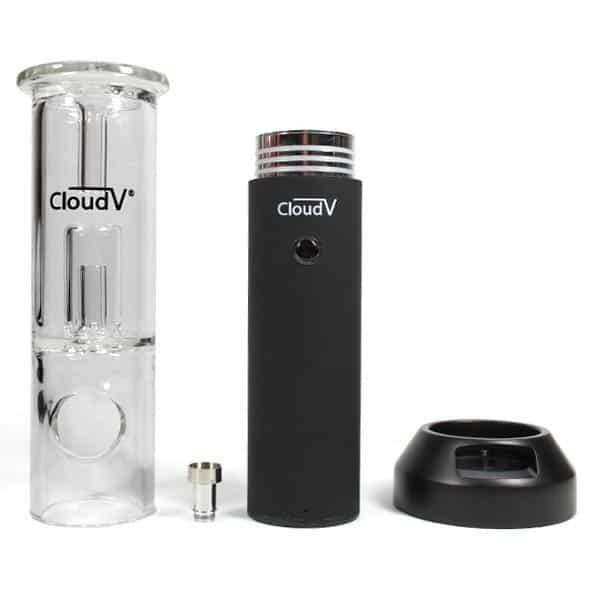 With that said, it’s only fitting that Cloud V, one of the most trusted names in the industry, has released the highest quality e-nail yet. 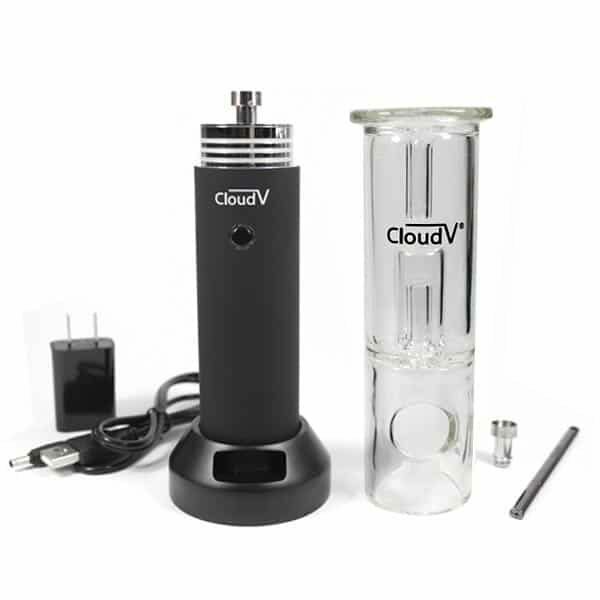 The Electro is powered by a long-lasting 6000mAh battery, and includes a Side Arm Aqua Bubbler water attachment, as well as a titanium nail. This unit’s sturdy design and convenient portability make it the ideal alternative to traditional desktop rigs. 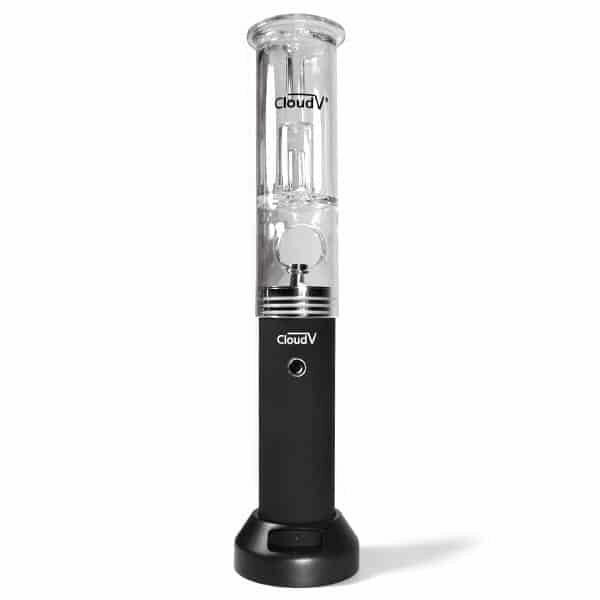 Unlike traditional dab rigs that draw power from a wall outlet and can only be used at home, the Electro is powered by a long-lasting, rechargeable 6000mAh battery, which gives you the ability to enjoy a high-powered dab session whenever and wherever. Until now, the only way to enjoy dabs on the go was with wax pen, which are far less powerful and require replacement atomizers over time. The Electro’s titanium nail is completely free of wicks and wires, and provides a true desktop rig experience without the power cord! The Electro gives you the option to choose between two preset temperature settings, giving you total control over your dab experience. For casual, low temperature dabs, set your device to the Blue setting (800°F). For intense, high temperature sessions, set the Electro to the Red setting (1000°F). 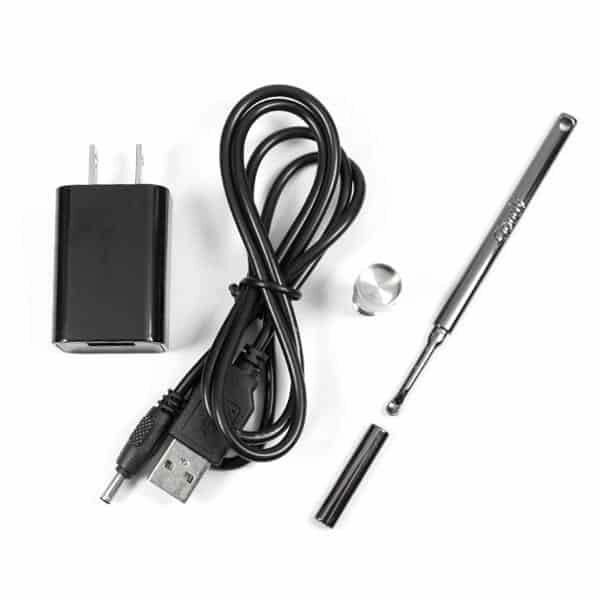 In just 15 seconds, the included titanium nail will reach the desired temperature (signified by a Green LED light). 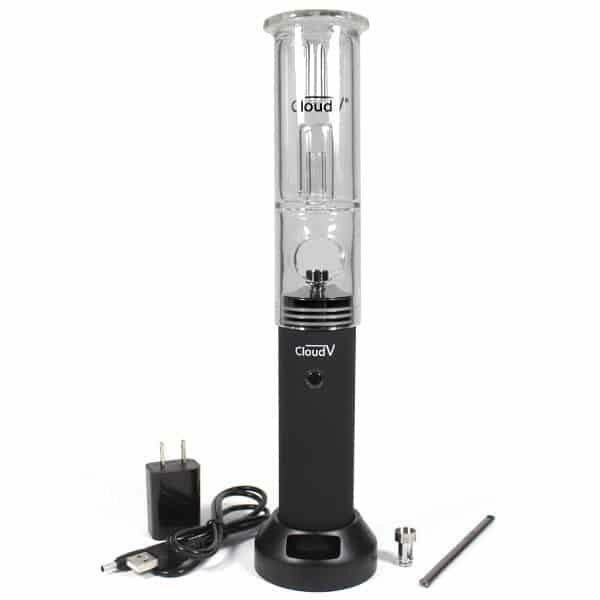 Included with the Electro E-Nail is a high quality glass Aqua Bubbler (straight or side arm), which adds an important element of water filtration to your dab experience. 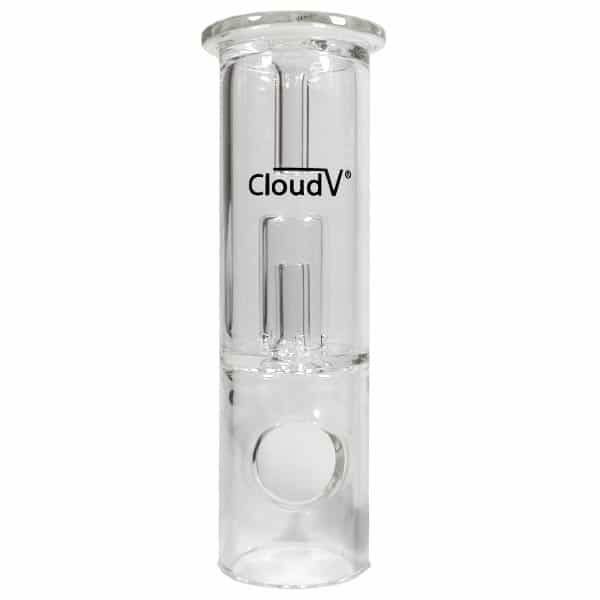 Designed to moisturize and cool your hits, the Aqua Bubbler allows you to take bigger rips that are easy on the lungs. 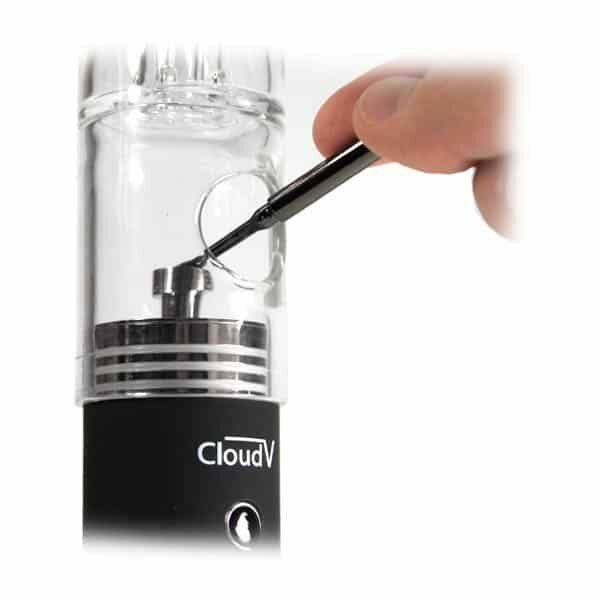 The water filtration glass attachment fits securely over the Electro’s titanium nail, and can easily be removed for cleaning and maintenance.